Torstone enjoyed a very successful event. 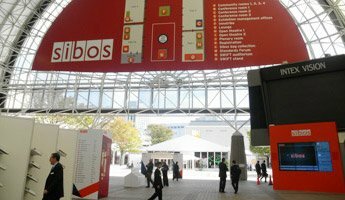 This was our first Sibos where we were delighted to showcase our flag ship product Inferno. Inferno was originally built to run all of the non-front office activities of a major European Investment Bank and we are very excited to now offer this technology to the rest of the market. We were also delighted to share our Sibos stand with DIR (Daiwa Institute of Research).